Successful, productive farming is a constant balancing act. Even below the surface, the composition of your soil is a big factor in the health and productivity of your operation. Microorganisms, or microbes, are living things too small to see with the naked eye. This group generally includes bacteria, fungi, viruses, actinomycetes, protozoa, and more. In soil, these microbes exist in large quantities—there are more microbes in a teaspoon of soil than there are people on the earth! These microbes feed off dead plant residues and plant nutrients, increasing the amount of soil organic matter (SOM). 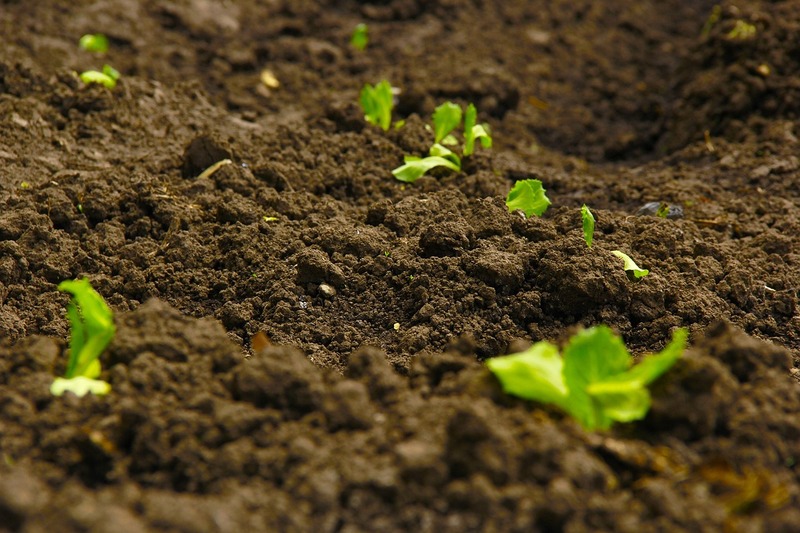 Soils that are biologically active and contain higher amounts of carbon are able to recycle and release more nutrients for plant growth than soils that are inactive and contain less active organic matter. Active SOM improves soil structure and helps the soil retain plant-available nutrients. Increased microbial biomass and diversity improves soil quality because these soil microorganisms are crucial to soil nutrient cycling. Some microbes mineralize organic nitrogen (N) and phosphorus (P) into plant-available inorganic forms and accelerate the breakdown of many other organic substances. Others directly increase the ability of plants to absorb nutrients from the soil. Increasing nutrient availability, efficiency, and uptake allows crops to grow stronger and faster. This can improve overall productivity and increase yields. How Else Can Microbes Help With Plant Growth? In addition to their vital role in nutrient cycling, some beneficial microbes produce hormones and other chemicals that can help stimulate plant growth. Some bacteria produce auxins, which are essential for plant root formation and shoot development; others produce hormones like gibberellins and cytokines, which have both also been shown to stimulate shoot development. Microbes may also influence the timing of flowering. Some work by directly changing the growth cycle of some plants while others impact the pollination process. Changing the microbial balance of a plant could allow farmer more control over its rate of development, allowing more stability and predictability for crop yields. Another exciting discovery is that microbes can enhance plants’ tolerance of adverse weather and environmental conditions. They can suppress plant responses to drought, tricking plants into continuing to grow through dry conditions. One study tested 10 different species of plants and four different viruses; in all cases, the virus-infected plants did much better under drought stress. They may also work in combination to benefit plants: one species of heat-resistant plant growing in Yellowstone National Park, hot springs panic grass, seems to get much of its heat tolerance from a fungus that is itself infected with a virus. Applying these kinds of discoveries to on-the-ground farming practices could help farmers overcome changing environmental conditions and maintain productivity. Some soil microbes can also help prevent pathogen infection. Some do this by inducing internal systemic disease resistance, while others actually coat the root surfaces of plants, physically shielding the plant from infection. Researchers continue to test the efficacy of various types of soil microbes to proactively improve resistance to disease and reduce the need for reactive treatments. More than 100 microorganisms have been identified as having the potential for weed biocontrol. Currently, many of the formulations are mycoherbicides (i.e., fungus-based), but researchers continue to explore the strong potential for bacteria in weed control. Similarly, research into increased options for microbial control of insects shows significant potential. In one study, inoculation of a plant with microbes altered its volatile emission profile in response to an herbivorous caterpillar; this correlated with recruitment of an insecticidal parasitoid wasp. 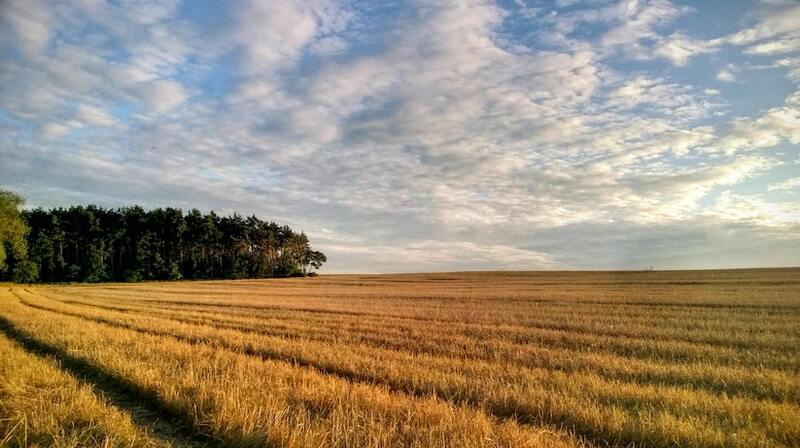 These exciting discoveries indicate that the current interest in soil microbes will continue to offer promising new ways to use the smallest, most elemental tools available to farmers. 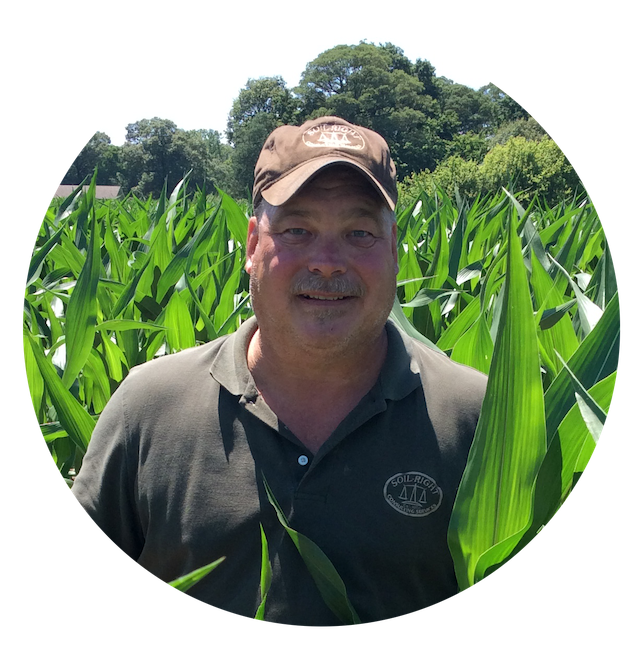 At SoilRight, we provide expert advice for farmers looking to increase soil health, yield, and farm productivity. Rather than promoting particular products, our focus is on and helping family farms thrive while protecting and nurturing our natural resources. Click the link below for a free consultation.